R2-D2 will appear in the next Star Wars movie, Star Wars Episode VII which will be released in 2015, and the BBC has found out who will be creating R2-D2 for the next movie. 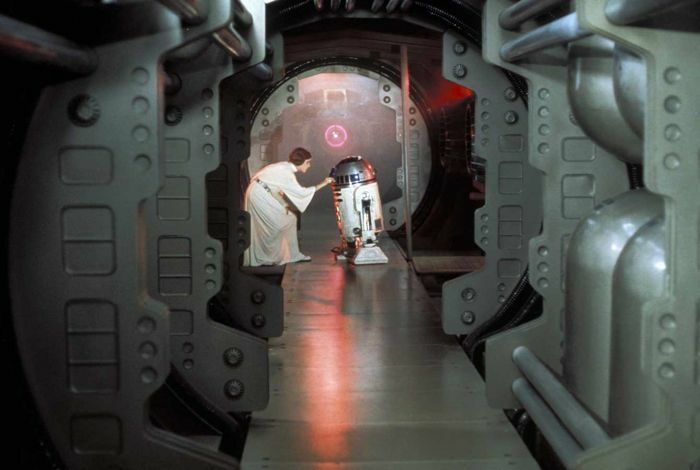 R2-D2 is being created at pinewood studios by Lee Towersey and Oliver Steeples, the two Star Wars fans have experience building everyone’s favourite droid on Star Wars themed commercials. The two Star Wars Fans have been making R2-D2 units for a few years, and they will also be responsible for maintaining the R2-D2 units throughout the filming of Star Wars Episode VII. 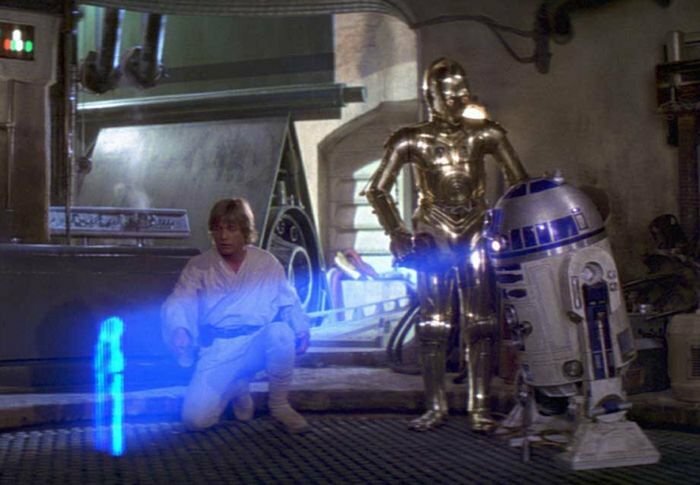 In the original Star Wars movies, R2-D2 had British actor Kenny Baker inside, controlling the Droid, it is not clear as yet on whether he will be inside R2-D2 in the next movie.